Naked Zero is Bermuda’s first one stop shop for a curated mix of organic, Vegan, sustainable, zero waste items in health and beauty. 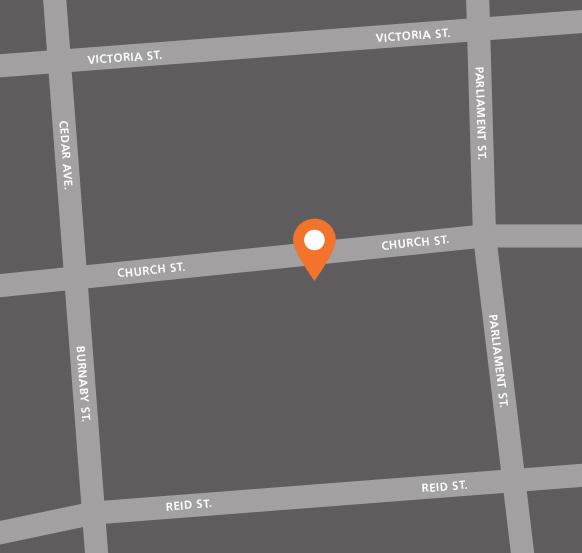 Naked Zero is located at Walker Arcade, Old Cellar Lane, Front Street Hamilton. Open Tuesday – Saturday 10am – 5pm daily! Contact us, Today to find out more on Naked Zero benefits offered through our PEP Program!